"Lose weight, increase energy, and boost your immunity―without giving up meat!" 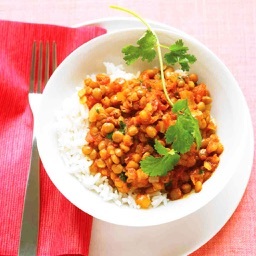 How is a flexitarian different from a semi-vegetarian? 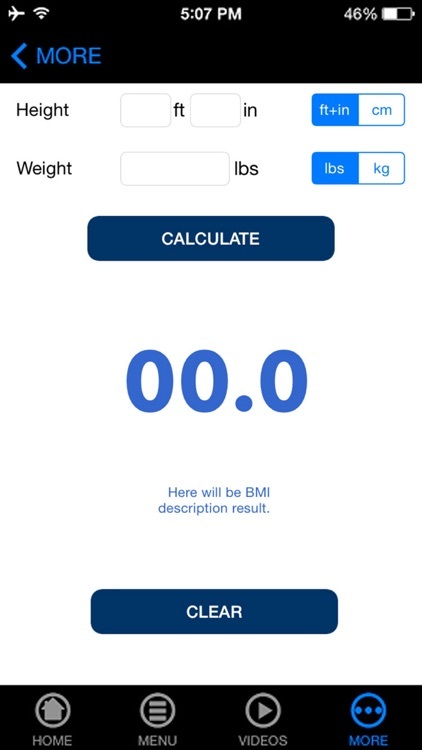 There are lots of questions about flexitarians. 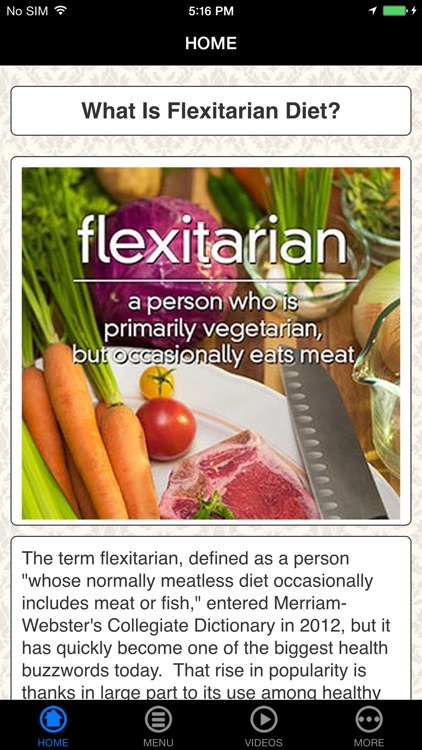 The term is relatively new, but flexitarians have been around forever. 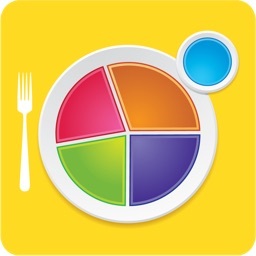 The terms almost vegetarian and semi-vegetarian have the same meaning. 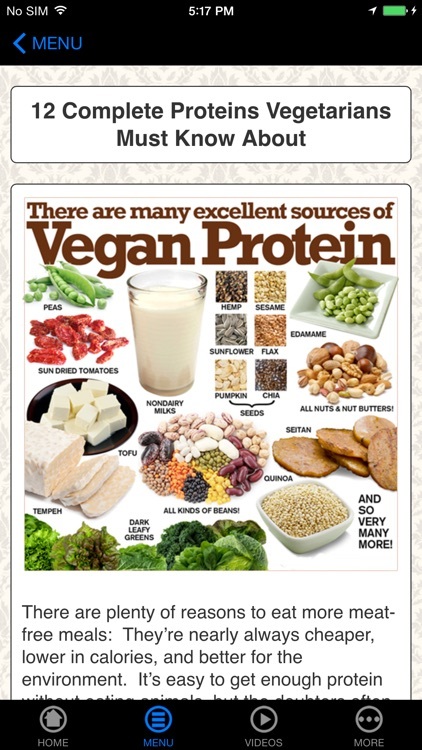 None of these types are vegetarian because they all eat meat, fish or poultry in some form. Making the transition isn't that easy, especially if you've been eating meat for decades, so here are a few tips to get you started. 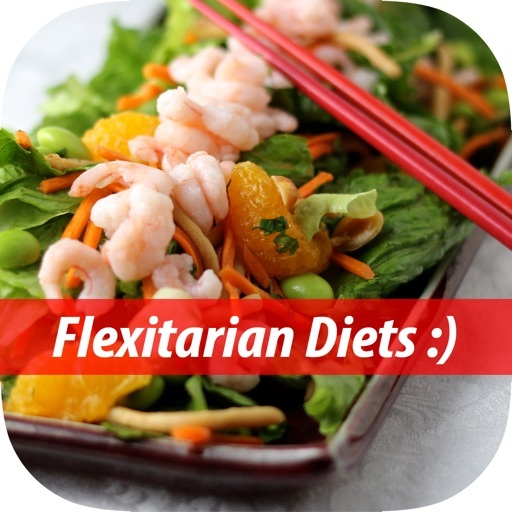 [+] How To Start A Flexitarian Diet?! Well, What Are You Waiting For? 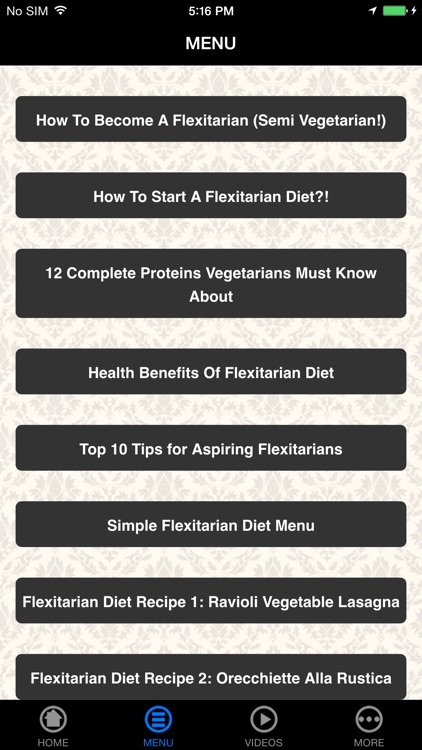 Download and Learn "How To Start Flexitarian Diet And Start Today!"